Asymmetrical powerful bow with a shorter lower arm, suitable for advanced shooters. 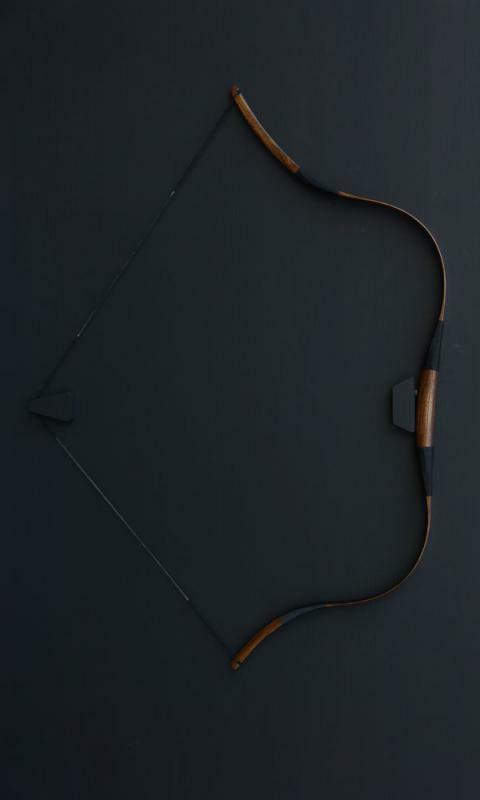 The bow corresponds to the size and measurements of real composite Hun bows. It requires otherwise need to catch the handle, and slightly forward the bow while shooting. Maximum draw length is 31 "(79 cm). Normally aviable in poundages of 25-55#.